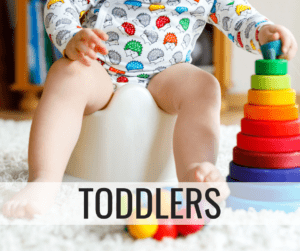 This is a guest post written by Lexie from MommyHomeManager.com. Read more on Lexie at the end of this post and be sure to visit her site! 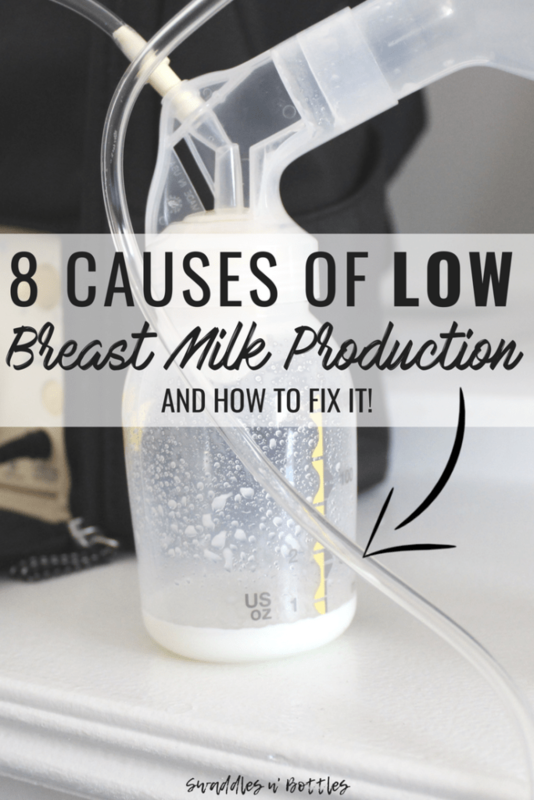 Before I left the hospital with my son, I was not producing enough milk. 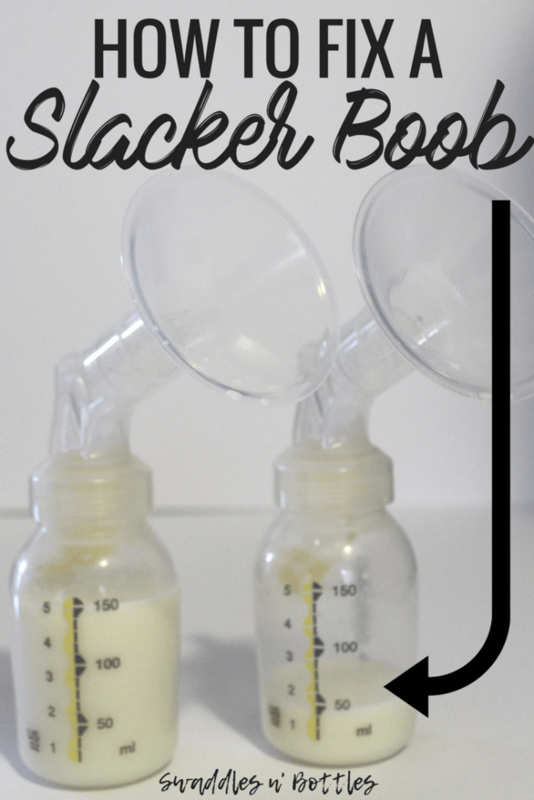 I used a breast pump, and fed him a combination of breastmilk and formula from a bottle. 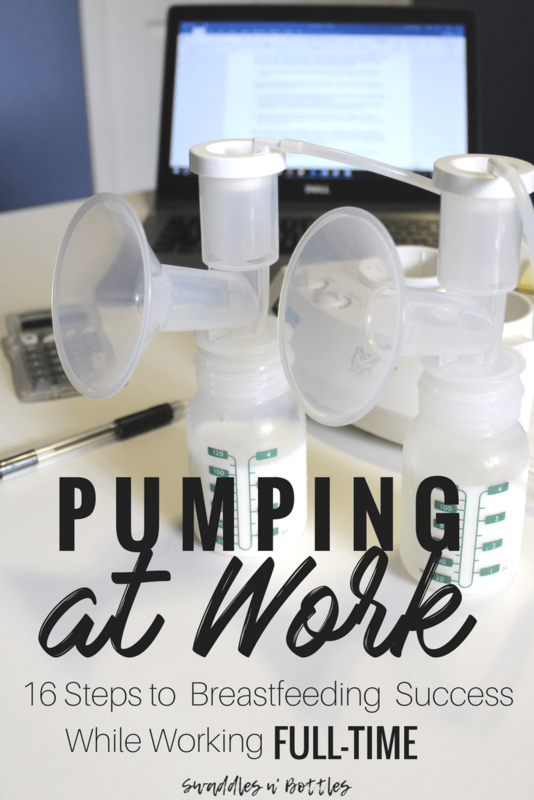 Since I wanted to breastfeed after returning to work, I decided to just keep pumping instead of trying to figure out how to nurse. Without knowing what I was doing, I became an exclusive pumper. I spoke with a few different lactation consultants at my hospital before one of them used the term exclusive pumper. She was the first person to actually understand how my breastfeeding experiences were different than the traditional breastfeeding mother. 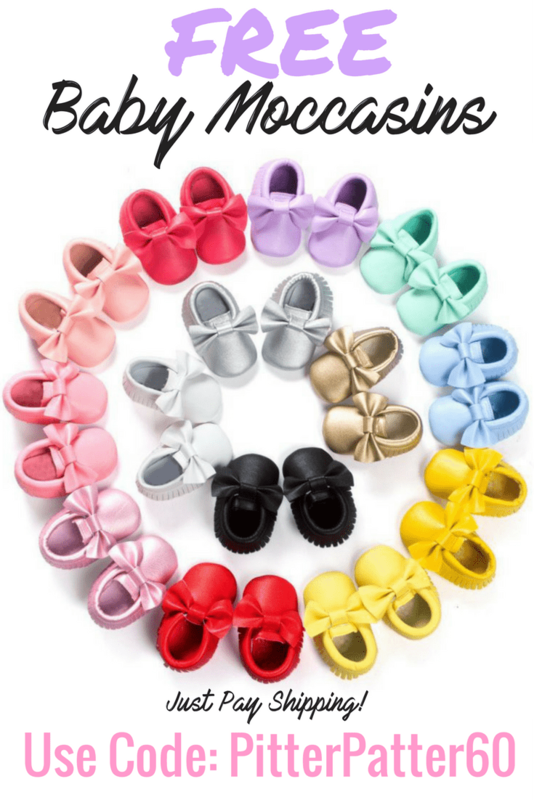 Exclusive pumping is an option that not many people are aware of. 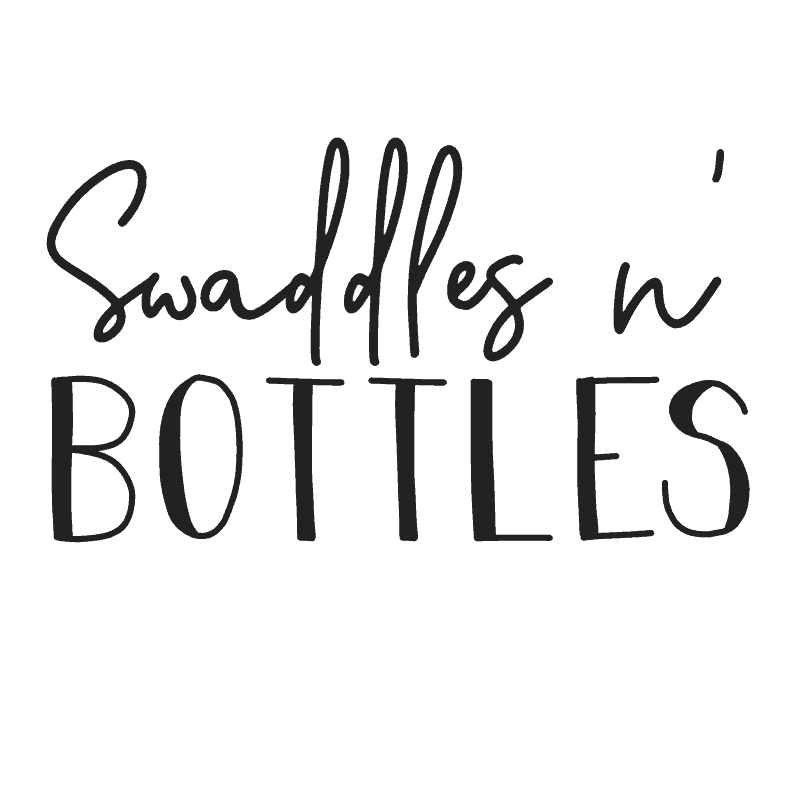 It is a great way to breastfeed your baby if you are having trouble latching, you spend a lot of time away from your baby, or if you want Dad to be more involved in the breastfeeding experience. 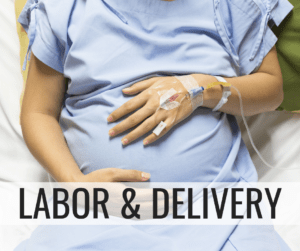 Like any parenting decision, exclusive pumping is not without its challenges. Here are a few things that I wish someone had told me from the beginning. It is harder to keep your supply up. Once I got to a point where I was producing more milk in a day than my son was drinking, I focused much less on pumping on a regular basis. 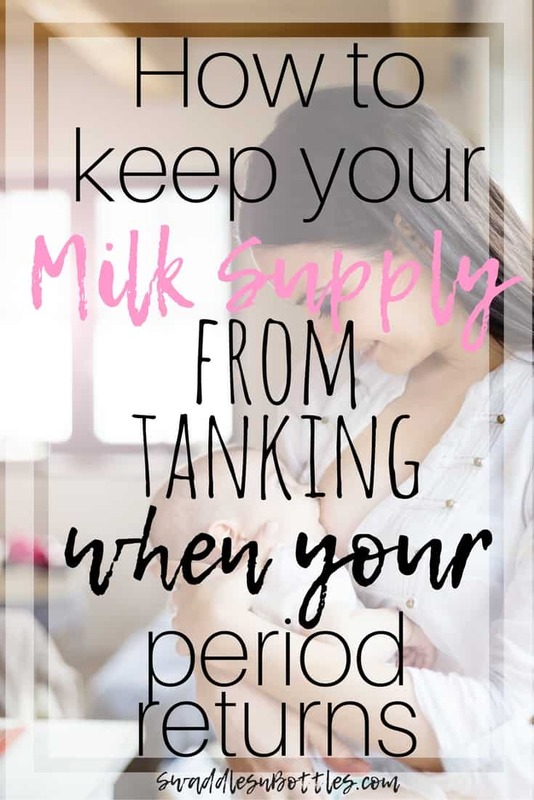 If I was too busy or asleep, I would just skip a pumping session because we didn’t need the milk. It’s true what they say about breast milk working on a “supply and demand” basis. 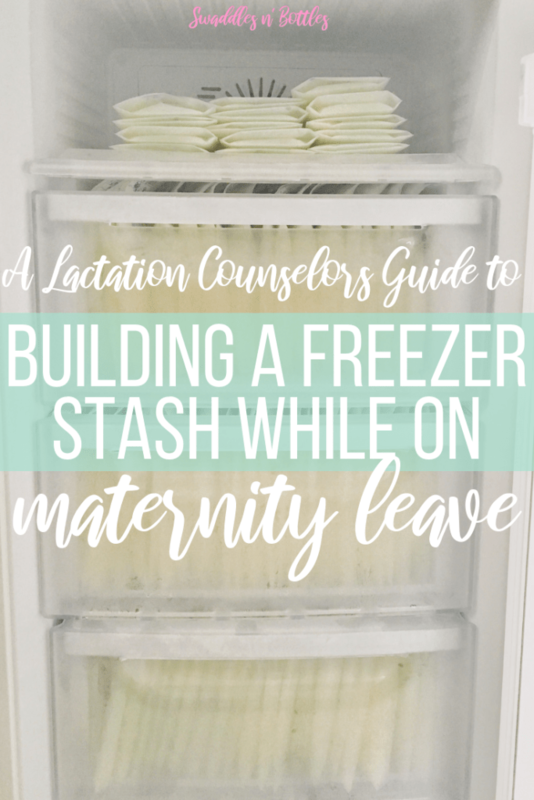 When I slowed down on pumping for a day or two, my milk supply dropped and I was never able to get it back to where I started. I struggled with milk supply most of the time that I was pumping. It is easier to pump on your own schedule than on baby’s. I started out pumping every time that my son ate. This worked out well…until my husband went back to work and I couldn’t do both at once. I switched to pumping after every time that he ate. It never failed that he would want to eat right when I thought I had time to make lunch. I then had to feed him, pump, clean up, and then I could eat. Also, I could never keep track of when he ate or when I pumped. 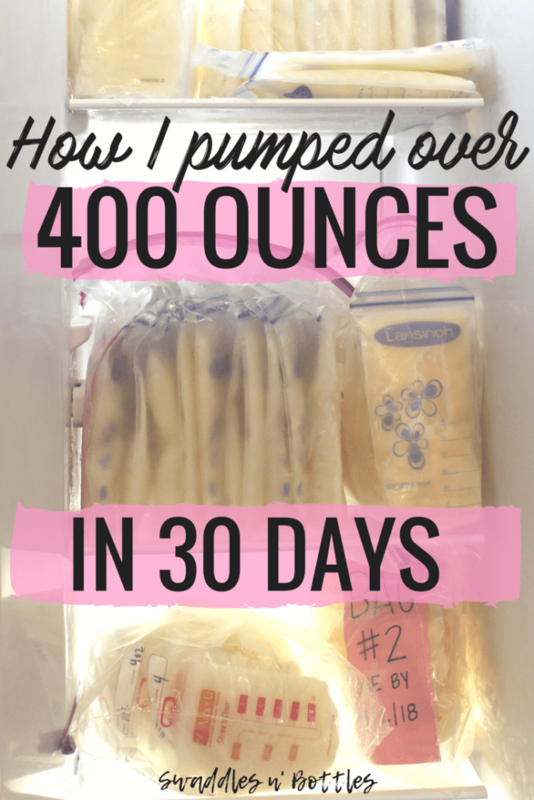 It was much easier to just schedule my pumping times and then fit in feedings and chores around that. 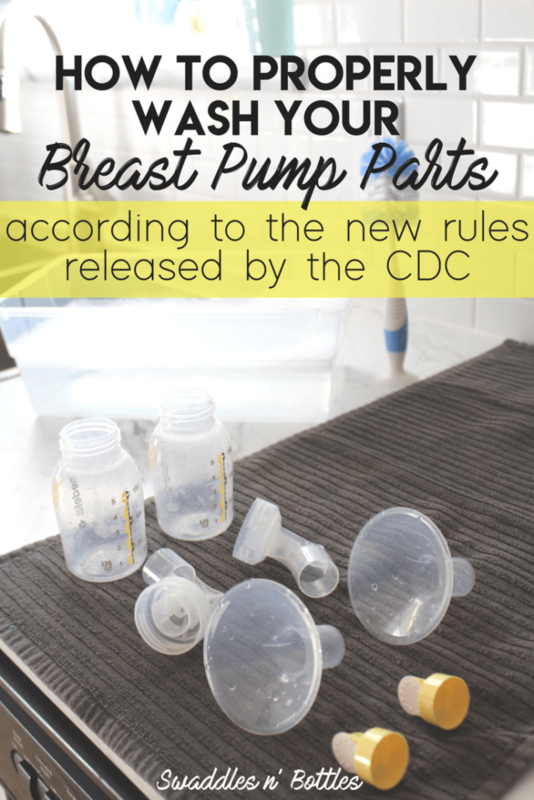 Pick an easy pumping schedule. Just keep it simple. 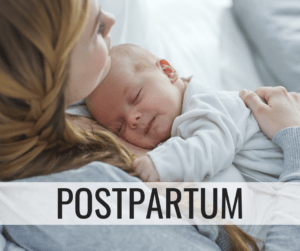 You want to avoid having to think “when is the last time that I pumped?” I would base my schedule for the day off of my first pumping session after I woke up. 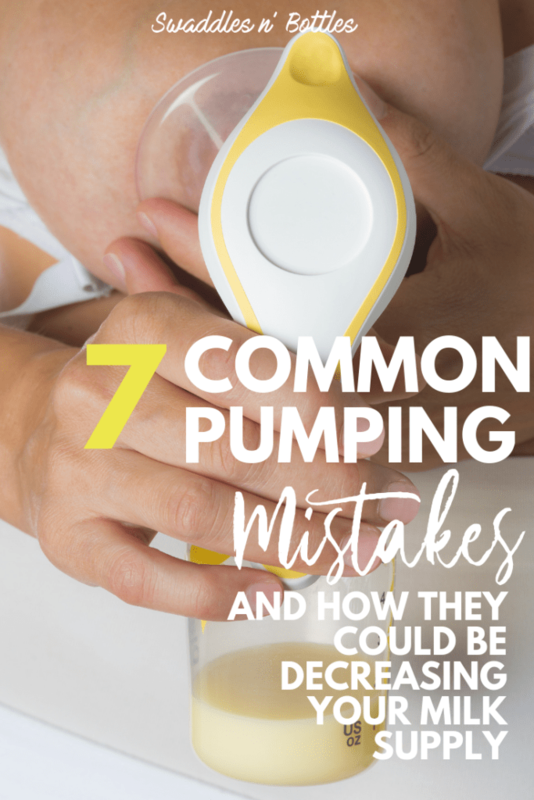 For example, if my first pumping session was near 8:00 am, I would pump on every even hour for the day – 8, 10, 12, etc. You will have to pump once every 2-3 hours. This goes back to the basics of supply and demand. 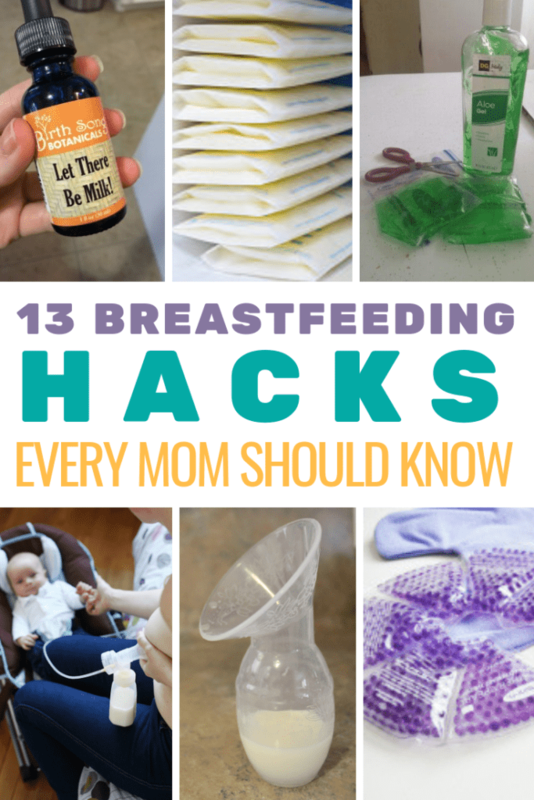 Just know that you will spend A LOT of quality time with your breast pump. The lactation consultant who talked me through exclusive pumping told me that I should aim for 10-12 pumping sessions per day. Even at night, she suggested that I should not go more than 4 hours without pumping. I personally prioritized my sleep over my milk supply. 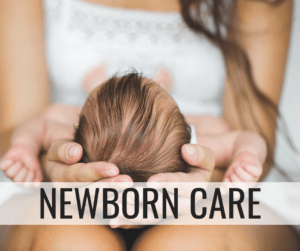 If you want to exclusively pump without supplementing formula, you will need to wake up to pump even if baby sleeps through the night. 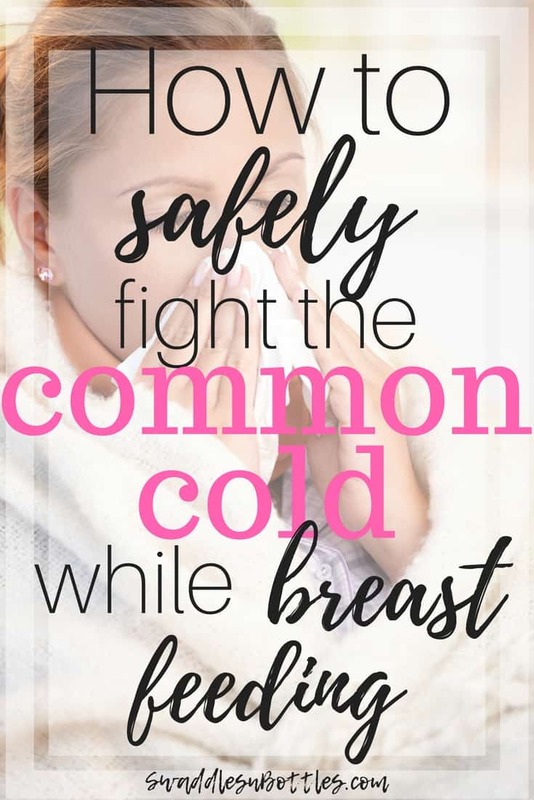 This is true whether you are nursing or pumping, but I was surprised how easily I would feel dehydrated. Keep water handy, especially when pumping. It never failed that I would feel like I was dying of thirst every time that I left my water bottle on the other side of the room. The same is true of your calorie intake – now that baby is born you actually are eating for two! There are so many dishes! Between pumping supplies, storage supplies, and bottles, I felt as though I was washing dishes all day everyday. 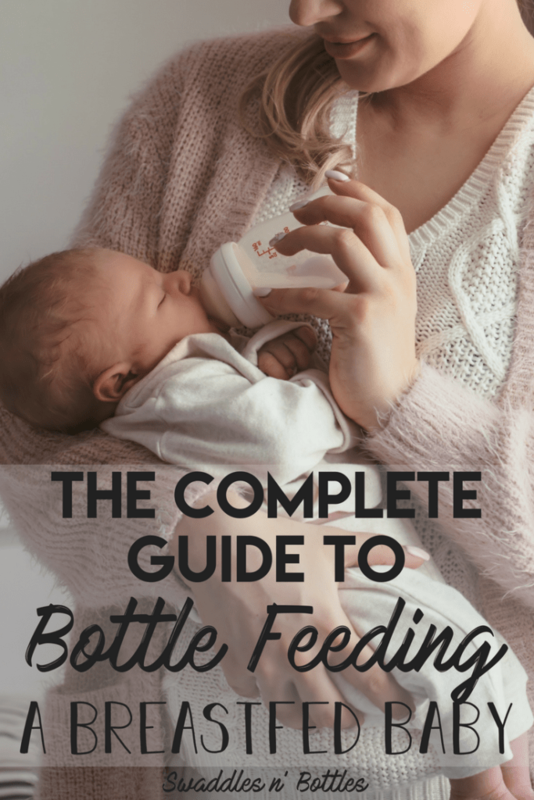 If you are planning to feed baby expressed milk, do yourself a favor and buy the bottles that fit with your breast pump. You can then pump, store, and feed the milk from the same bottle. 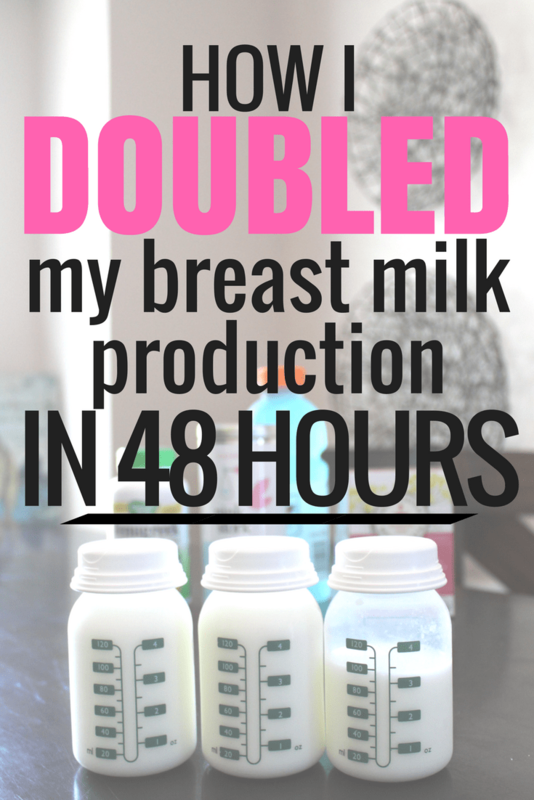 There were days that I would produce several ounces of milk in one pumping session and just millileters the next. That is totally normal! 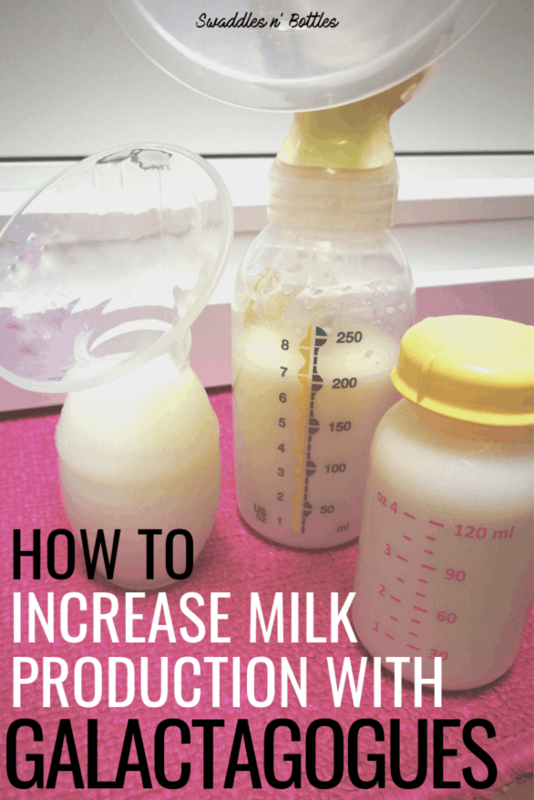 The key is to make sure that you are pumping for long enough each time to stimulate your milk production for the next pumping session. Don’t be discouraged just because you had one bad pump. 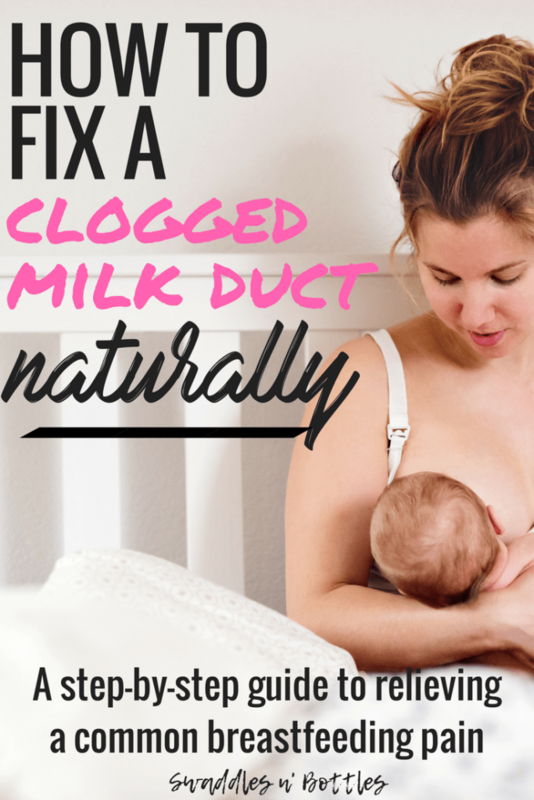 Breastmilk is good for your baby. Any amount is better than nothing. 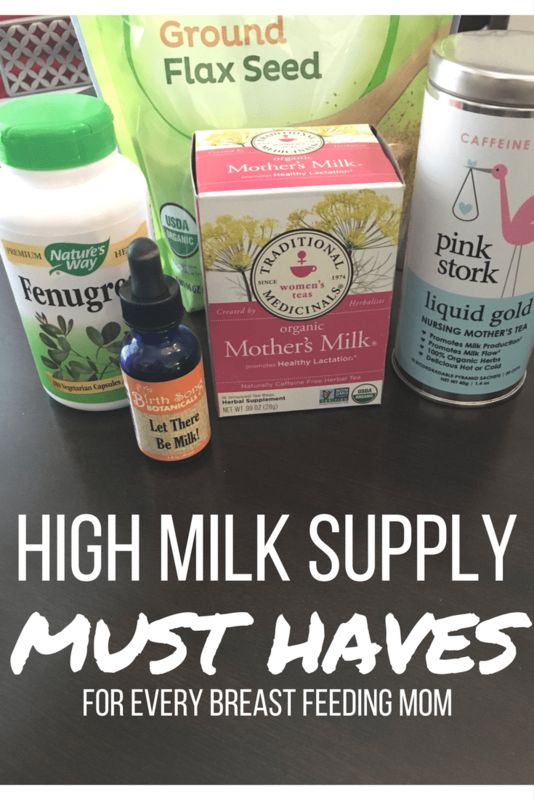 Even if you have to mix your breastmilk with formula to have enough for your baby to eat (I did! 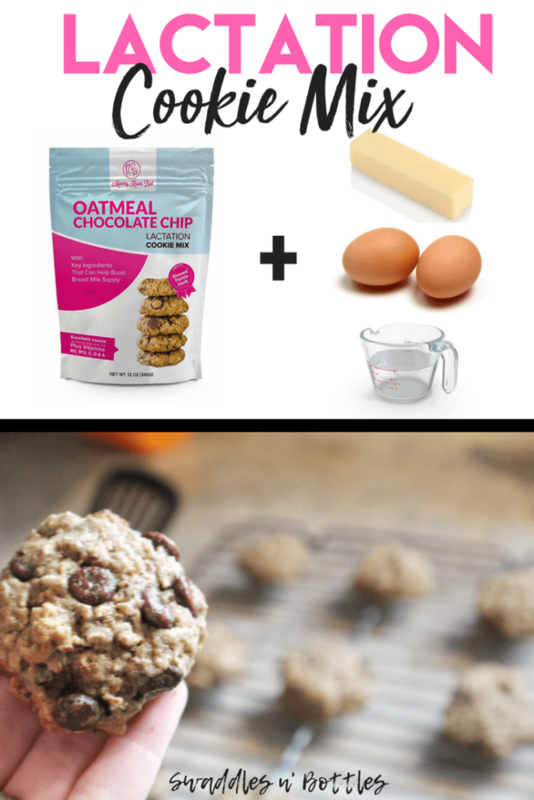 ), you are giving your baby the health benefits of the breastmilk that you produce. This is one that we don’t hear enough of. We all know that breast is best because that message is everywhere. 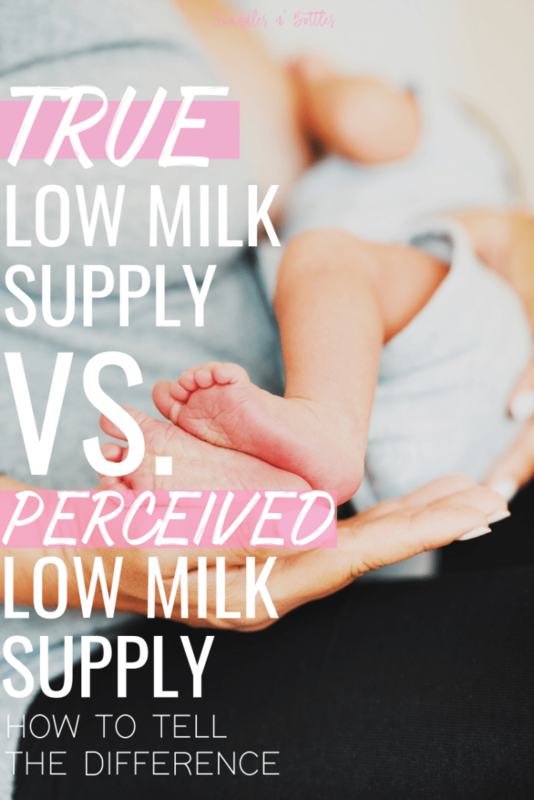 I was very lucky to have a pediatrician who was supportive of my breastfeeding efforts, and also reminded me every visit “don’t feel bad about giving formula.” Formula is scientifically designed to give your baby every nutrient that he or she needs to grow. When your time comes to stop, do not let anyone make you feel guilty. Only you know what is right for your family. 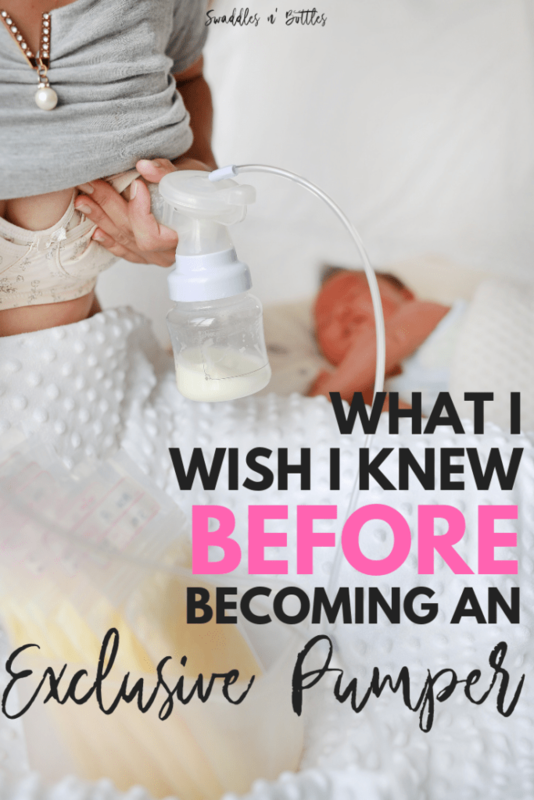 Whether you make it 1 day or 1 year of breastfeeding, you are doing a great thing for your child. Breastmilk is great for your child’s growth and development. You are sharing your healthy fats, vitamins, nutrients, and antibodies with your baby through your milk. 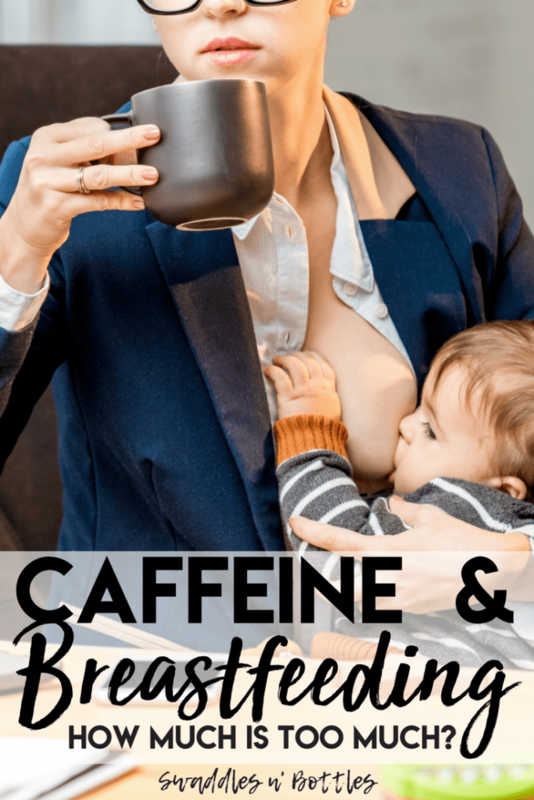 Breastfeeding is hard work! You did a great thing just by trying, Mama!